As you all well know, the matter of service has been on my heart for a few months, or more like a year. Last October, in a morning Bible study, I was overcome by Matthew 25, The Final Judgment, in which it explains how the nations will be separated…those who served…and those who didn’t. I have not been able to shake these verses and all year I have been looking for different ways to serve. Out of nowhere, I seemed to develop a small talent for photography. It started with some additional senior pics for my daughter Kennedy, then for my nephew Justice, and just kept going from there. I realized right away that this was a blessing from God directed toward blessing others. 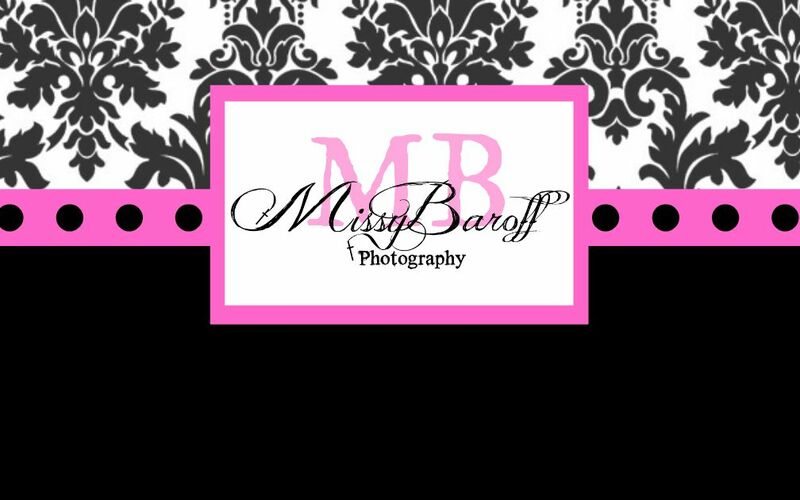 I recently launched Missy Baroff Photography where I do photo sessions for free or a donation towards my daughter’s mission trips. I tell you all this not to brag, but rather show how God used one morning Bible study and turned it into a blessing, not only for those receiving services, but for myself as well. I had many people telling me to make this into a business. “Missy, these are so good…you could make some good money…” But, I knew this new talent wasn’t because of me or for me. I didn’t develop this talent…God did…for Him and His glory. I just knew in my heart this was to be a ministry and not a business. Not only do we need to find God’s purpose and do it with right (pure) motives, but we are to do it with passion, zeal, and enthusiasm. Give joy and you will always have plenty of joy. Being a blessing to others is a key to keeping enthusiasm in your life. We get caught up in stuff rather than service and it is just one of the ways we can be our own worst enemies when it comes to keeping the fire going for the Kingdom. We serve God by serving people-by making things happen for them that they are not able to do for themselves. These are the things that endure forever. These things have eternal value…and will bring joy and enthusiasm now. What kind of mental image do you get when you hear the word “servant”? Do you see a maid in a little black and white uniform cleaning up after people and doing dishes? Do you see a butler opening the door of a mansion for guest who are arriving? Or, do you see Jesus joyfully and enthusiastically washing His Disciples feet and telling them to do the same thing? People often think that getting what they want will bring fulfillment, but they are mistaken. Serving God and others is the pathway to happiness. I spent many years trying to make myself happy by taking care of me first, only to have happiness evade me completely. I discovered in God’s Word that Jesus called us as His Disciples to forget about ourselves and follow Him. Mark 8:34-36 (ESV): 34 And calling the crowd to him with his disciples, he said to them, “If anyone would come after me, let him deny himself and take up his cross and follow me. 35 For whoever would save his life[d] will lose it, but whoever loses his life for my sake and the gospel’s will save it. 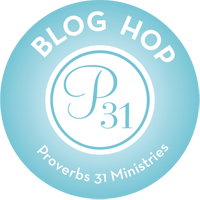 36 For what does it profit a man to gain the whole world and forfeit his soul? Following Him means we study His ways and do what He did. Jesus obeyed His father and went about helping people. Anytime I get unhappy, I can ask myself what I have been doing for other people and I usually locate the source of my unhappiness. The dumbest man in the Bible? The rich man. He had the means to give yet all he did was become more and more selfish. Instead of using his resources to be a smile giver, he lost everything. Now, I could have used my limited photography skills and try to set up a new business. But that is not what God wanted. He blessed me with this undeserved (yet, still unrefined) gift so that I may be a smile maker (giver) and bless others around me. I have been praying for ways to serve, and God answered. Sometimes service comes in unexpected times and places. New talents are discovered and giftings given so that we can glorify God even the everyday things. Are you longing to serve, but just don’t know where to start? Do you feel like you have nothing to offer God? Join us next time as we will share a great tool for discovering God’s giftings.